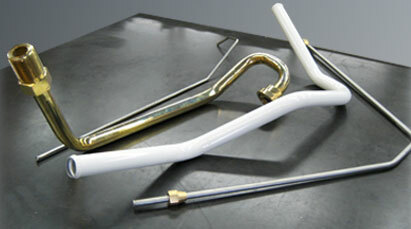 Precision tube bending and tubular shapes to the specifications of our customers is our specialty. Mandrel drawn, tight radius bending is our forte. Tube sizes range from 1/8” to 3” outside diameter. 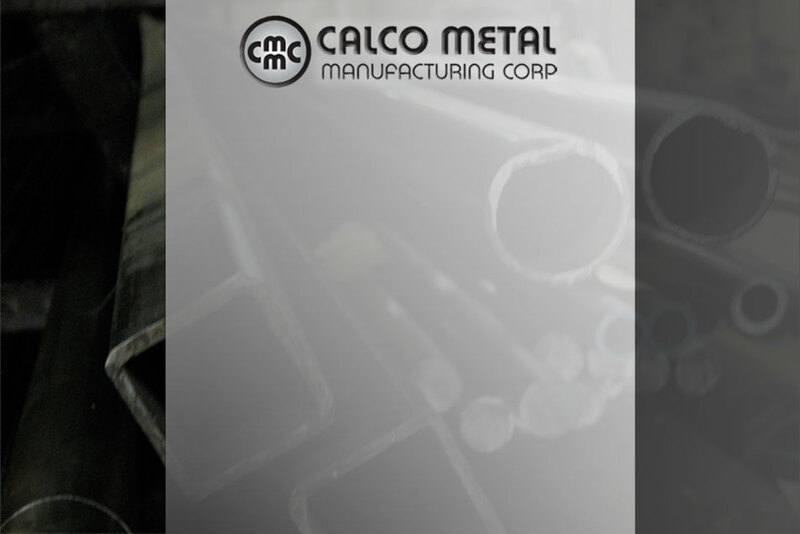 Our bending capabilities include round, square, or rectangular tubing. We can provide products in a variety of metals, both ferrous and non-ferrous. These include carbon steel, stainless steel, alloy, aluminum and copper.